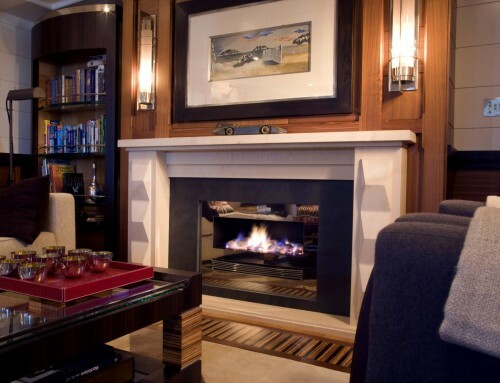 Design – 14 x 1,2 & 3 bedroom luxury apartments and penthouses. 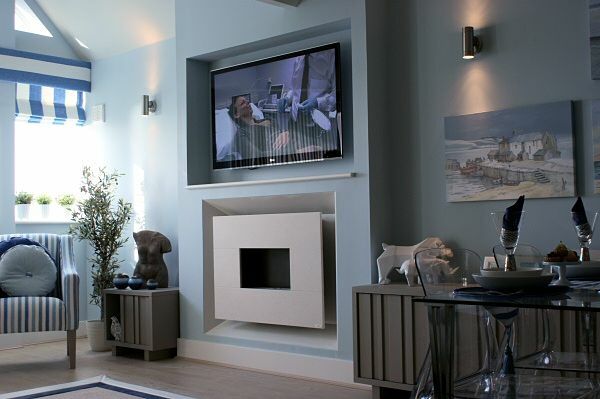 Pebble Beach is contemporary style living right at the waters edge in a bustling and traditional seaside town. 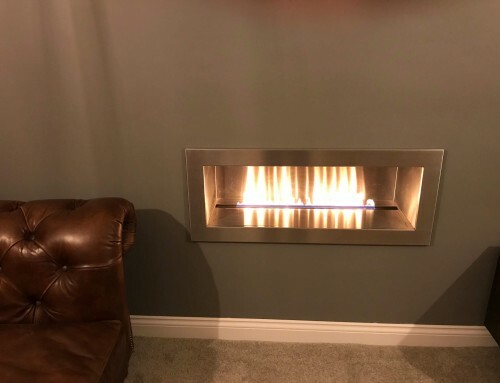 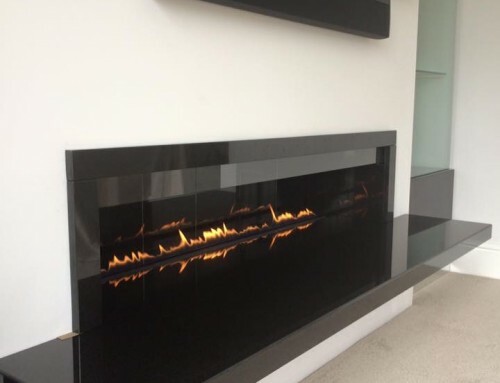 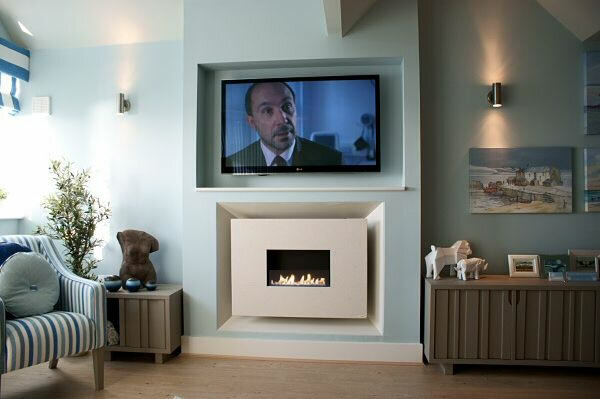 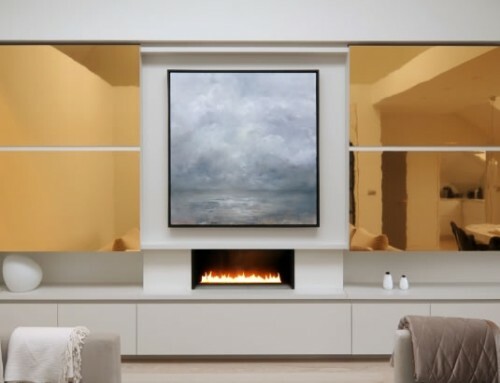 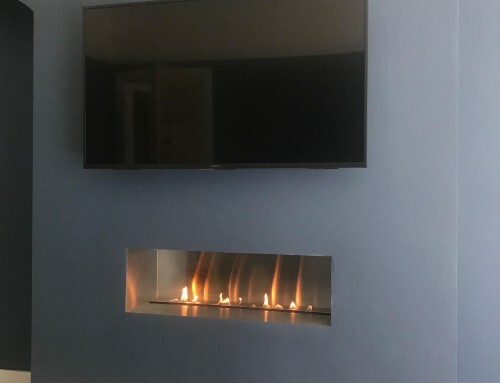 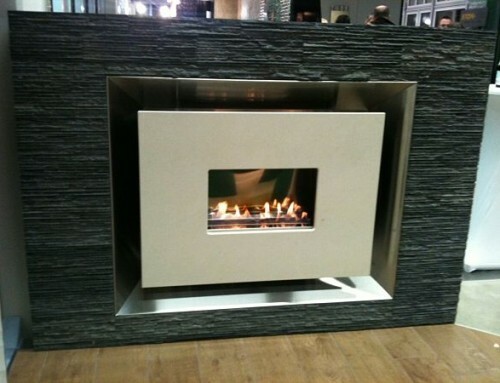 The CVO Gas Fireplace forms an exquisite centre piece to the lounge using the CVO recess system to allow a TV above.